We don't just "do hair", we create styles following all latest international fashion trends! 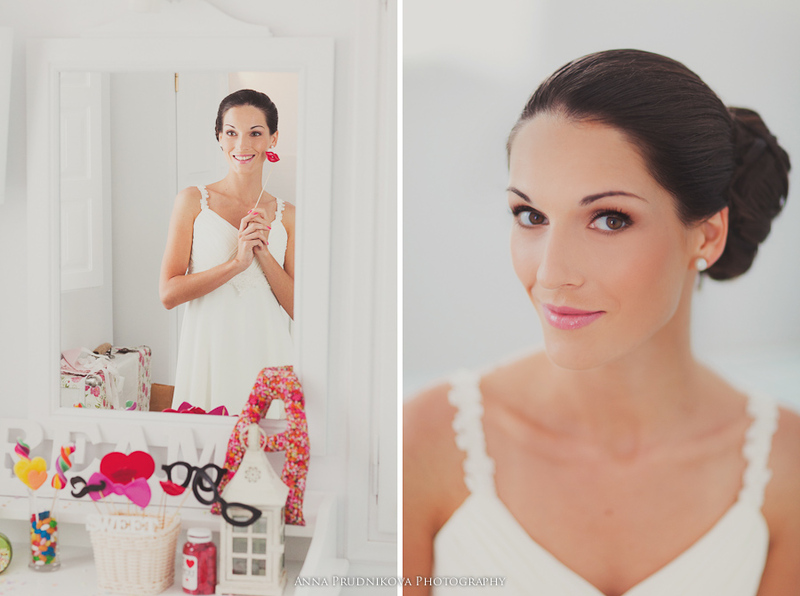 Getting the perfect hair style & make-up to go with your wedding gown is a must. 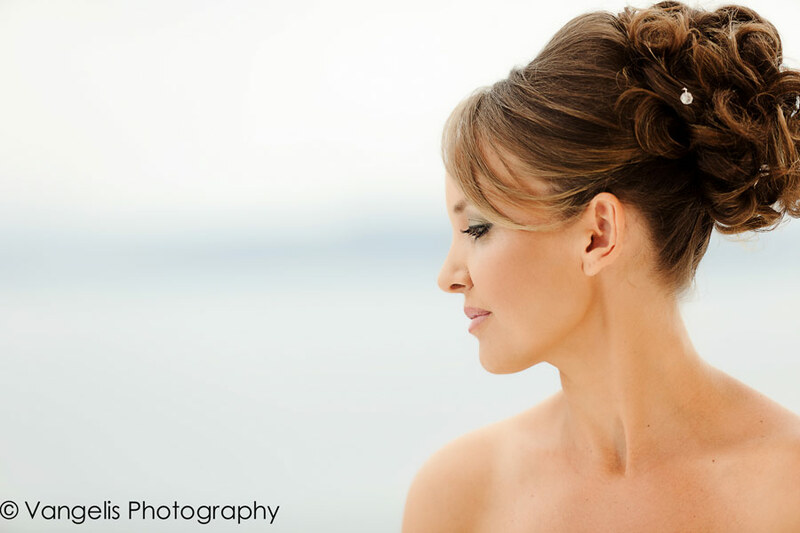 For a successful wedding, and to achieve the image you've always dreamed of, allow Renia Bledaki's hair stylist colleagues to help bring out your inner beauty. 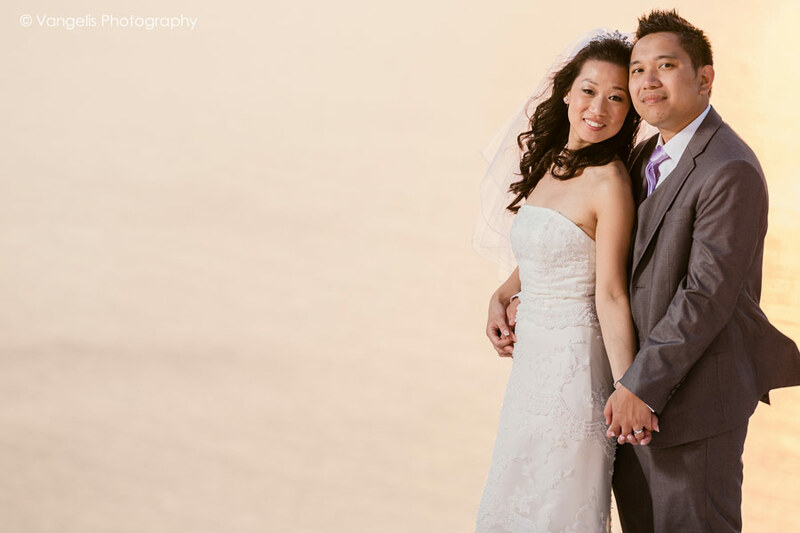 Our hair stylists are experienced, they have their own salons in Santorini serving an international clientele. They are all licensed professionals specializing in weddings with educational sessions in Tony&Guy, Wella, Vidal Sassoon and L’Oreal.